Celebrating 10 Years! 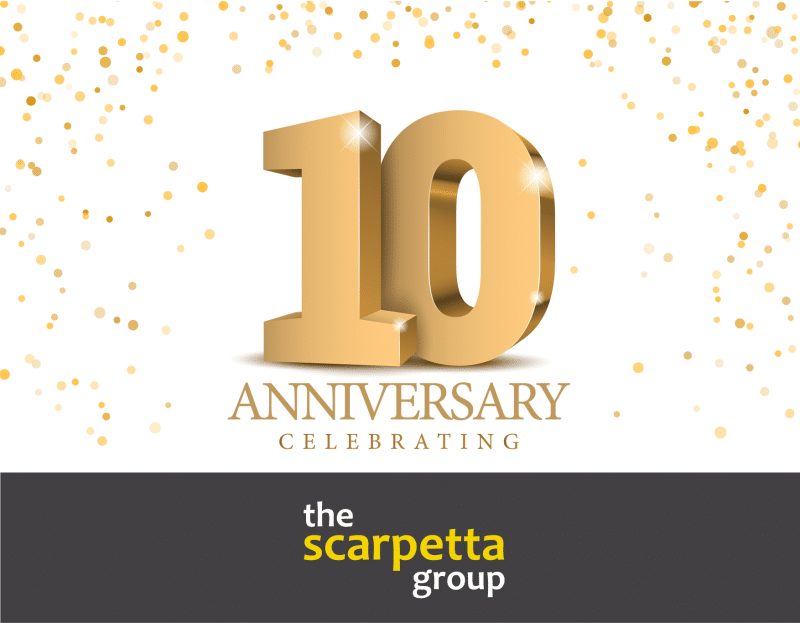 - The Scarpetta Group, Inc.
A decade of discovery, inspiration, hard-work, and coffee. I remember the first time I had ever heard of FileMaker®. It was 1996 and I was sitting in the office at Cape Cod Life magazine with a list of instructions on to how to print the labels for a mailing list in FileMaker 2.1. I remember going through the motions like a robot, step by step. One day I found the scripts menu. After learning to write a script: all of those hours of find, flag, print were over. At my next job, FileMaker 4 was used as a tracking tool for the prepress department. FileMaker continued to be present each time I made a career move. It was now part of my life. I was always on the path to be a programmer/developer. I had my first computer in High School (Boylan Central Catholic, graduated 1986). Initially, I had won a commodore 64 and was teaching myself to program graphics but I couldn’t turn it off or I had to retype the code.This led me to save up and buy an Apple IIc. I remember having to write a simple grading program for a class in High School. Wanting a challenge, I had it taking input and writing to disk. This led me to be in a Pascal self study. Ironically, I was terrible in math. After 2 years in the Army, 10th Mountain Division in NY, I attended Western Illinois University and spent the next several years studying computer science. I spent 2-3 years in and out of college in Massachusetts. While I did not finish college, I don’t regret it. I had over 125 credits and learned the skills that led me to Cape Cod Life Magazine and that I would eventually need for today. Fast forward to 2008, I was as nervous as one could be gearing up for my presentation at the 2008 FileMaker Developers conference. I spoke on Adobe Spry integration with FileMaker and PHP in a room with 100+ people. I left the conference that year with people asking me to do development work. 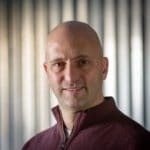 By October of that year, I made the decision to leave my day job at the National Fire Protection Association, where I had been an in-house FileMaker Developer for 7 years. Over the years I’ve realized it’s much more than development. It’s about the people, making relationships, building a team and customizing solutions that end up beings successes based on collaboration and creativity versus a dollar sign. I’ll never say it was perfect and it definitely wasn’t easy but I always made sure to keep learning. FileMaker will always be the core of the business and my life. Thank you to everyone who has been part of this journey, it’s far from over.